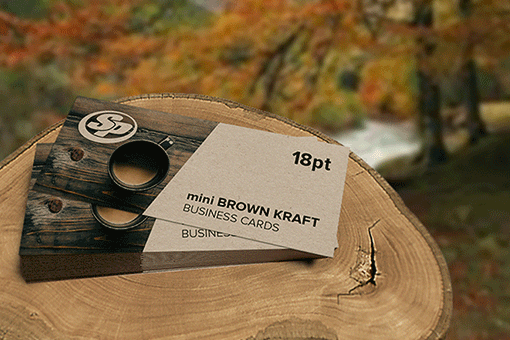 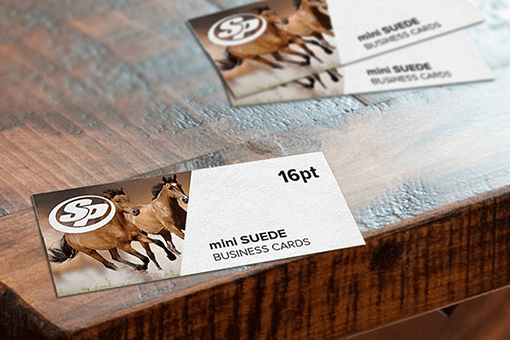 Increase your brand’s visibility with folded business cards printing from Stigler Printing. 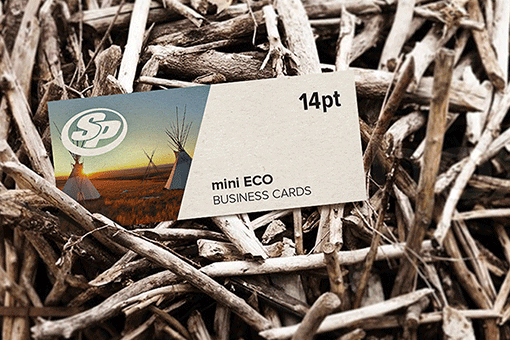 Folded business cards, also known as tent cards, are used in varied ways as an effective advertising tool. 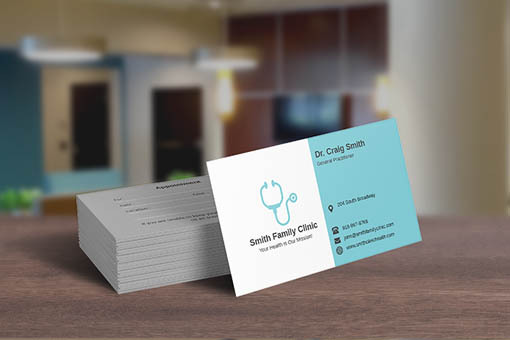 Using twice as much space as traditional business cards, folded cards are used for list schedules, additional services, discounts, appointment information, gift coupons, locations and much more. 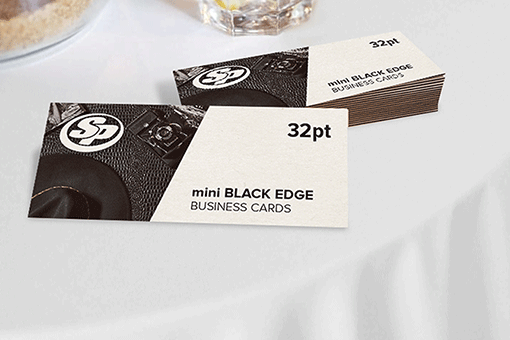 At Stigler Printing, we offer superior quality folded business card printing available on multiple, premium paper stock and in various sizes. 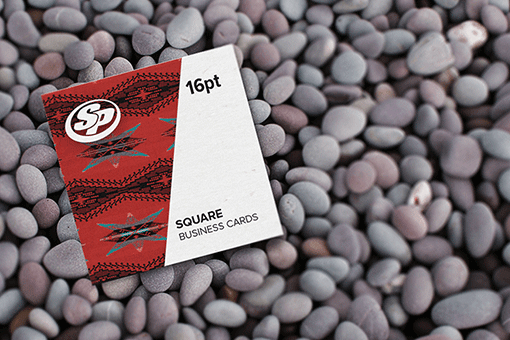 Folded business cards can also be designed vertically or horizontally, as per requirements. 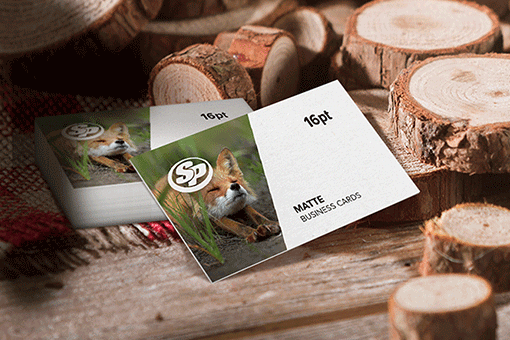 Choose from our pre-designed templates or upload your custom design. 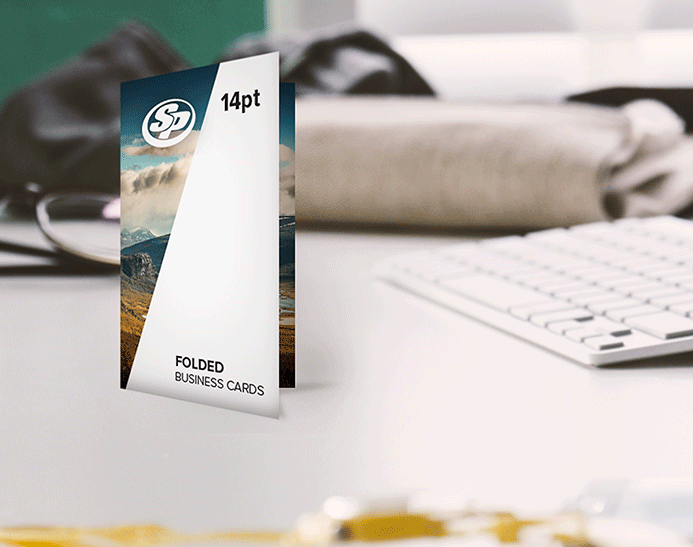 Start your folded business card printing at Stigler Printing today and give versatility to your brands by adding more content while maintaining standard sizes.